Welcome to NFD Lincoln Family Dentistry: Relax at Our Office. 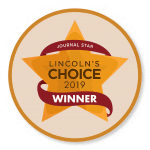 Lincoln Family Dentistry is a proud member of the Nebraska Family Dentistry Group. Our Lincoln, NE dentists are on the mission of Changing Dentistry, Changing Lives. 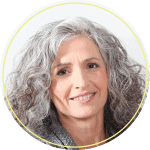 To us, it is about improving dentistry by blending science, education and exceptional clinical care. By making our offices relaxing, and creating great experiences for patients, our Lincoln, NE Dentists help patients with dental anxiety overcome their fears in order to become healthier and improve their lives. Can’t make it to our location to pay your bill? No problem! 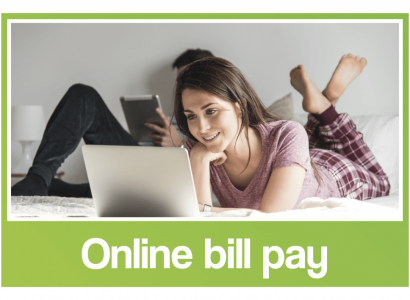 You can pay your bill online from the convenience of your home. 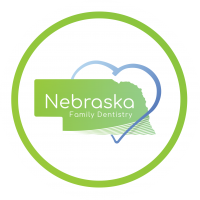 Lincoln Family Dentistry is a proud member of Nebraska Family Dentistry! 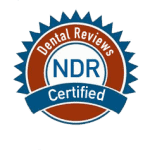 Our Lincoln, NE Dentists serve Lincoln, NE and surrounding areas. 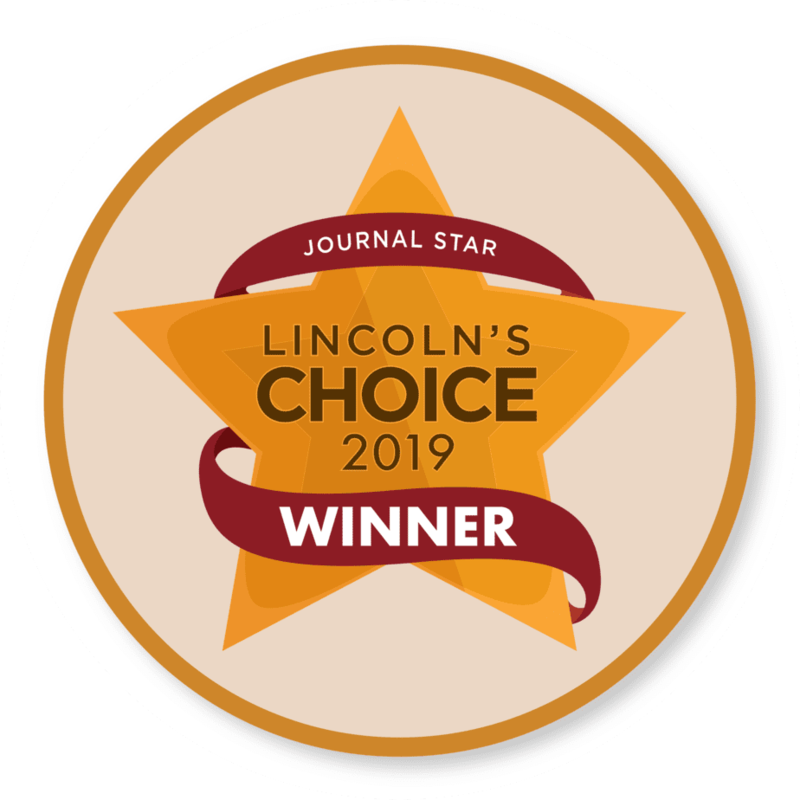 Are you searching for a “dentist near me?” Choose a dental location that is near you: Southpointe Dental in South Lincoln, Northstar Dental in North Lincoln, Lincoln Family Dentistry in Central Lincoln, and Preserve Family Dentistry in East Lincoln. 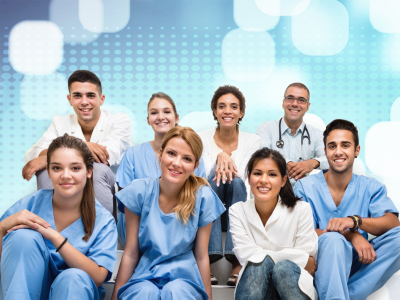 Our Lincoln, NE dentists welcome you to step into judgement-free zone to receive gentle care.